Youth in 4-H join one of Ozaukee County’s local 4-H clubs. Clubs typically hold monthly meetings plus many other events throughout the year including: parties, picnics, outings, community service opportunities, and much more! Members interested in being more involved can become club officers where they have the responsibility of planning events and programs. 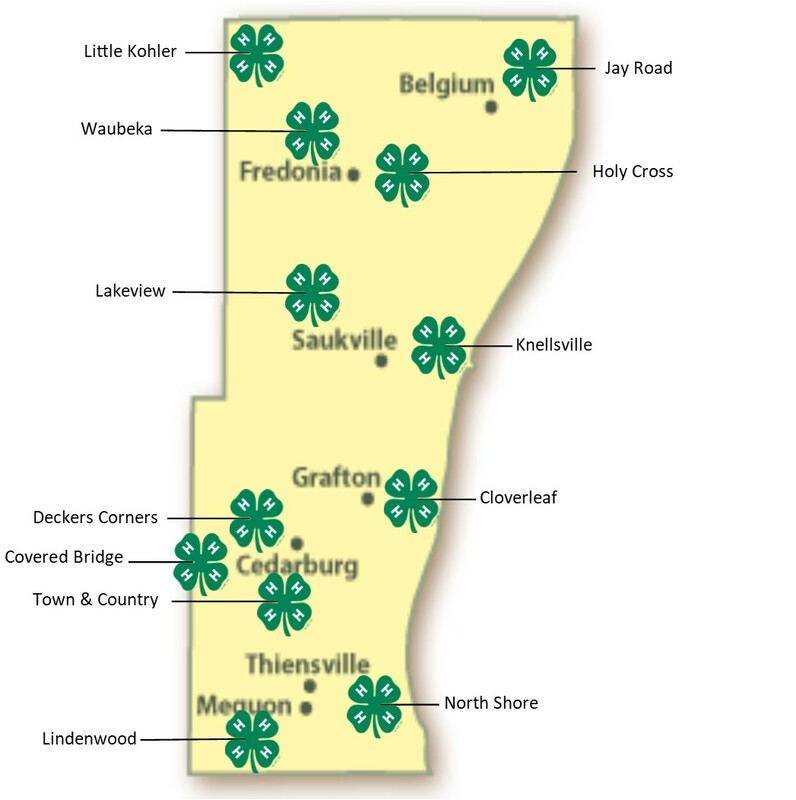 In addition to club meetings, 4-H members can also enroll in a variety of projects. Projects include arts & crafts, livestock, remote-controlled cars, Lego-robotics, foods, rocketry, woodworking and many others. Projects are organized at the club level, county-wide level or through independent study.